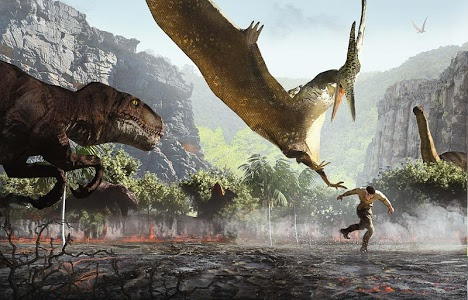 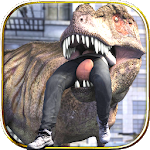 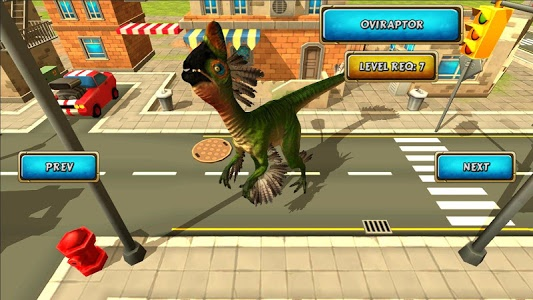 Dinosaur simulator is action, casual adventure game, where you play as a crazy, angry, frenzy and stupid prehistoric dino in city. 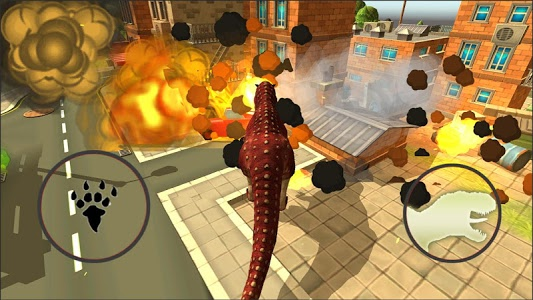 Your aim is to cause destruction, mess, wreck, demolish, ram, smash everything interactive and also annoy citizens. 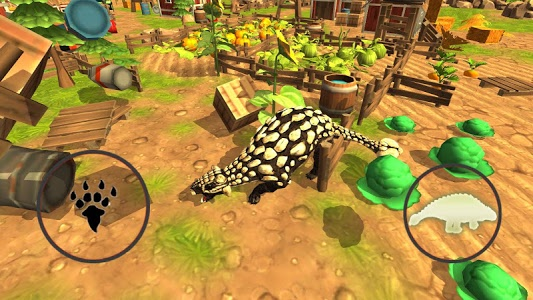 In your mission you gain points and experience, the faster you get them the more bonus you recieve. 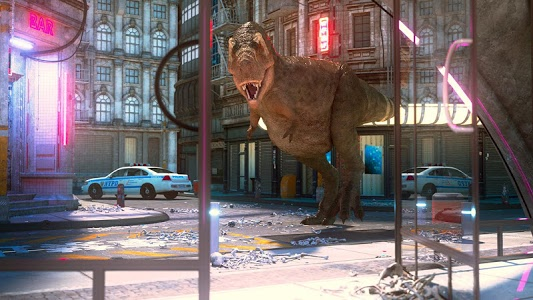 Town environment contains a lot of obstacles such as explosive cars, pixel fence, barrels, block lawns, streetlights, street hydrants, cube dustbins and many other. 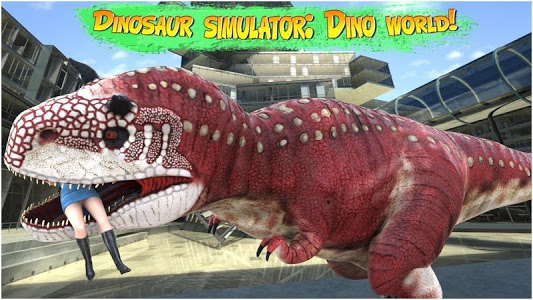 Similar to "Dinosaur Simulator: Dino World"